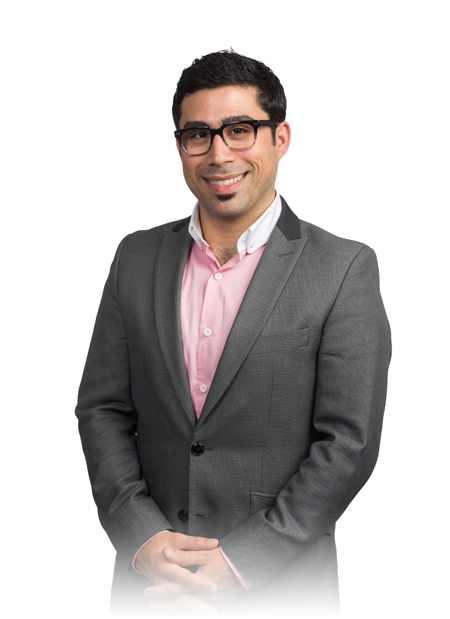 Guilherme Almeida joined Hickok Cole Architects in 2009. He graduated from The Catholic University of America in Washington D.C. with a Master of Architecture in 2008. Guilherme or Guil as he is known in the office, is a member of the AIA and USGBC; internally he is a member of Hickok Cole’s Design Committee, Staff Operations Committee and Sustainable Design Committee where he has led the implementation of the firm’s new Sustainable Design Quality Control process and in-house building performance analysis. Guilherme was born in São Paulo, Brazil, grew up in Caracas, Venezuela as well as Boca Raton Florida. While at The Catholic University of America he spent multiple semesters studying the architectural treasures of Europe, spending a year in Paris studying phenomenology in architecture and working on his thesis under his mentor Mary Vaughn Johnson. He is currently involved in the firm’s multi-family housing and commercial office projects as well as several sustainability initiatives. In his free-time, Guil enjoys hanging out with his cat, sailing, tennis, art fairs and surveying the world for contemporary architectural treasures.